Alzheimer''s disease, severe dementia mild to moderate, insomnia, abnormalities in the brain, spinal cord or other nerves, Parkinson disease, epilepsy and seizure disorder, Sleep disorders and sleep disturbances, Stroke. 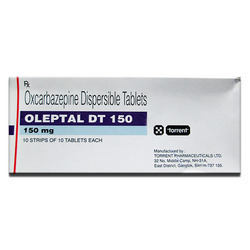 Oleptal DT150mg (Oxcarbazepine)for accute pain,leg joint having swelling,used to treat certain types of fits(partial seizures which usually do not affect the entire body)works by stabilising the electrical activity of your brain and controls fits. 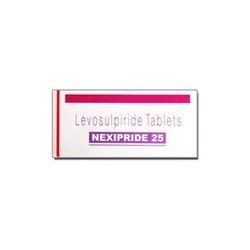 Dose Adult: 25 mg 3 times/day. 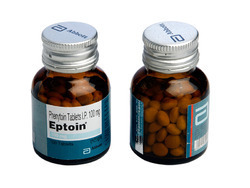 Dose Adult: 100 mg bid, in the morning and in the evening. 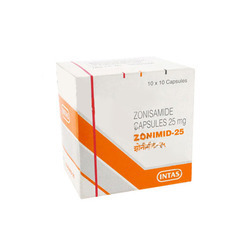 Dose Adult : 25 mg 3 times/day. Dose Adult: Initial: 3-4 mg/kg/day as single dose or in divided doses. Dose/Strength (ex. 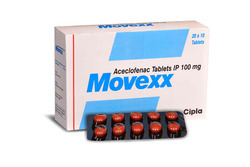 1 mg or 1 ml) Adult: Initial: 150 mg/day, may increase to 300 mg/day after a wk. SPR Global Healthcare leader in exports of herbal products offers Smrutihills a long standing traditional product to work from inside & outside to improve & enhance memory. 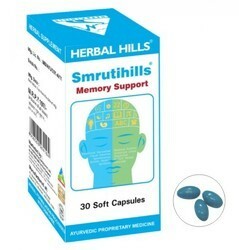 Benefits : Supports normal memory, learning & concentration. Has antistress and anti anxiety activity. 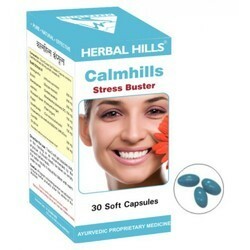 SPR Global Healthcare a leader in herbal products export offers Calmhills is a powerful combination of selected herbs with remarkable Stress relieving properties. May act as an excellent stress buster. May relax the central nervous system. 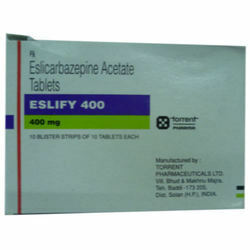 Supports increased concentration and may act as a good support to mental health. Dose/Strength (ex. 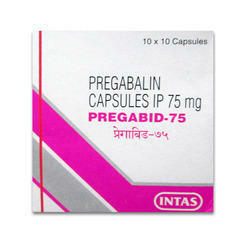 1 mg or 1 ml) Adult: Initial: 500 mg bid on the 1st day.